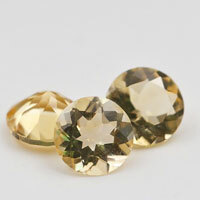 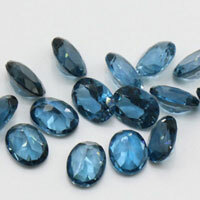 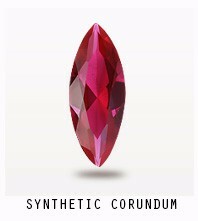 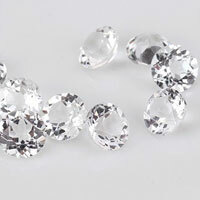 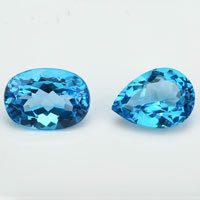 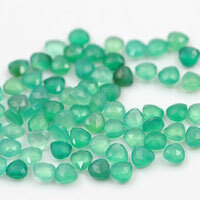 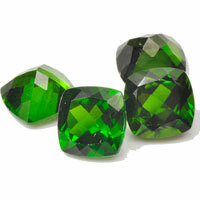 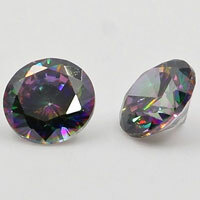 Usually, the standard/regular thickness of the girdle for Cubic Zirconia round stones is less 1mm. 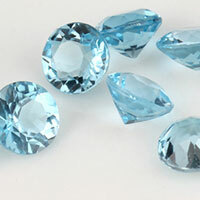 Now, we can make the Girdle in 10%, 20%,30%, 40%, 50% of thicker girdle for the round stones. 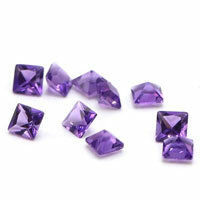 Then the total height of the stones will be higher, then the stones will be at a heavier weight. 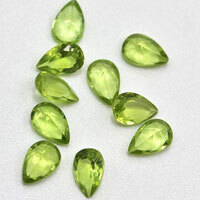 It's the best choice for the Golden Jewelry designs. 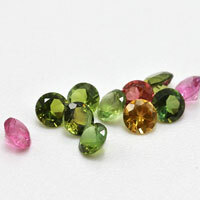 Another way to increase the weight of stone is to make the height of stones in higher measurement. 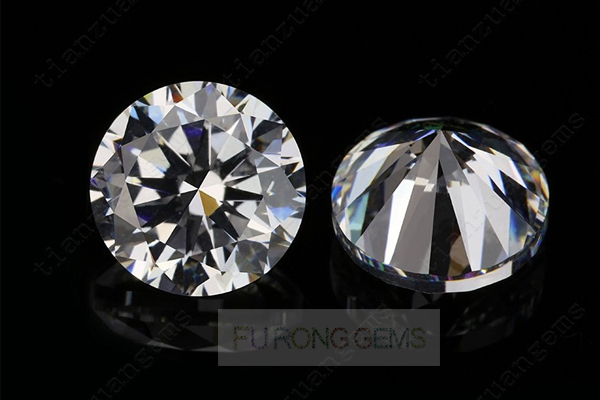 The standard/regular height of the Cubic Zirconia round diamond cut stones is 58-62% of the size. 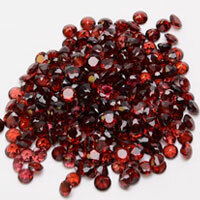 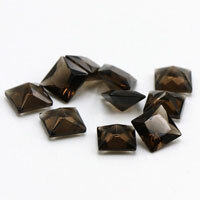 We can make the customized height for the CZ stones. 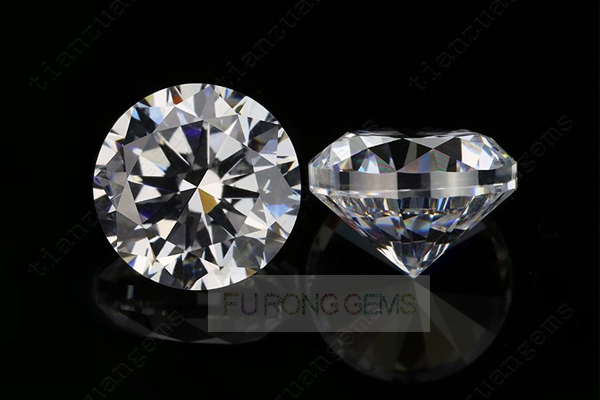 Contact us for more details of thick girdle White Cubic Zirconia Gemstones wholesale from China Suppliers and manufacturers. 2 Respones to "Heavy White Cubic-zirconia with thick girdle Gemstones China Suppliers and Wholesale "